Ross Paul Bowman - 1st Priority Mortgage, Inc.
Ross has been in the mortgage business for more than 15 years. The most important goal he has is providing world class service and advice to his clients. He strives to educate and empower his clients to make smart decisions about homeownership and their financial wellness so they can have peace of mind regarding all their real estate and financial needs. Ross wants to create a foundation that fosters a philosophy of stewardship toward homeowners and the real estate professionals that represent them. With 1st Priority Mortgage, Ross knows that he can now offer his clients and real estate agents access to a wider array of programs and services. In addition, with local processing, underwriting and decision making, he will also have greater control of the mortgage process from beginning to end. 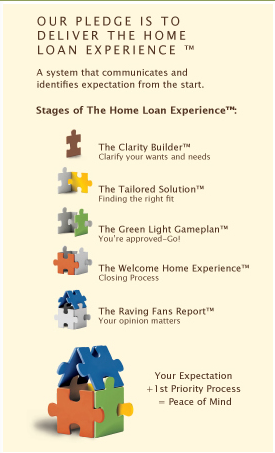 This will help Ross to provide the best mortgage programs, dependable personal attention, and timely service that results in satisfied clients. Ross is very active in Orchard Park Little League baseball. He and his wife have 3 children and reside in Orchard Park, New York.